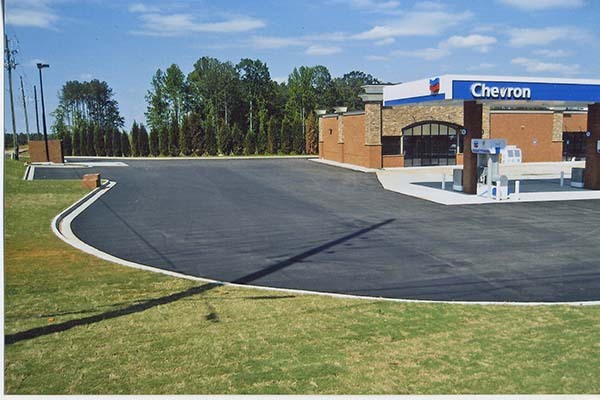 Why pay more for the same process? 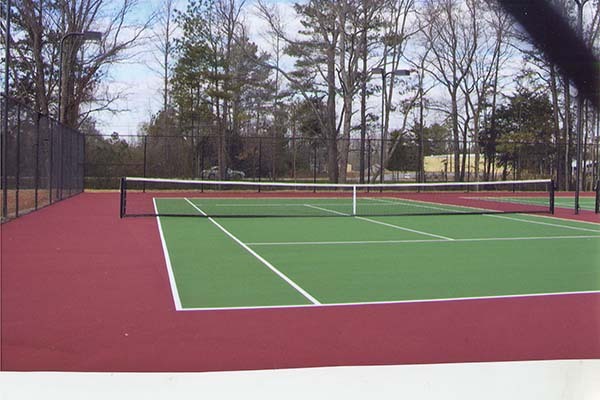 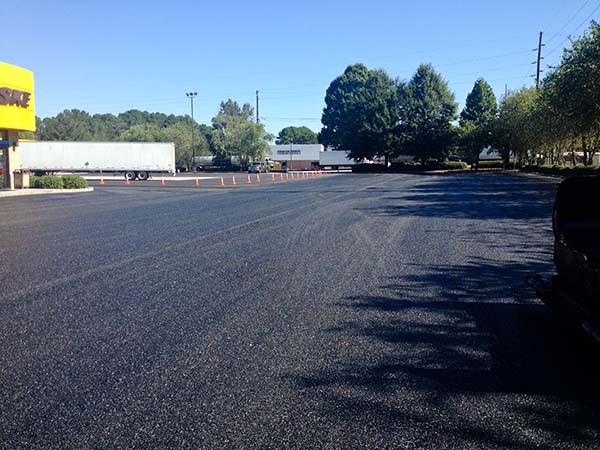 It's experience that counts when resurfacing asphalt. 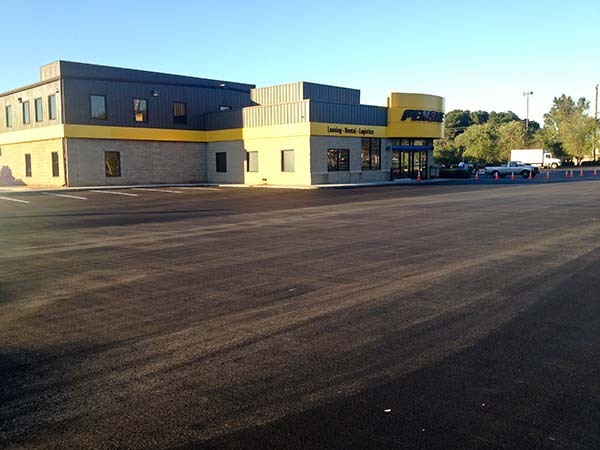 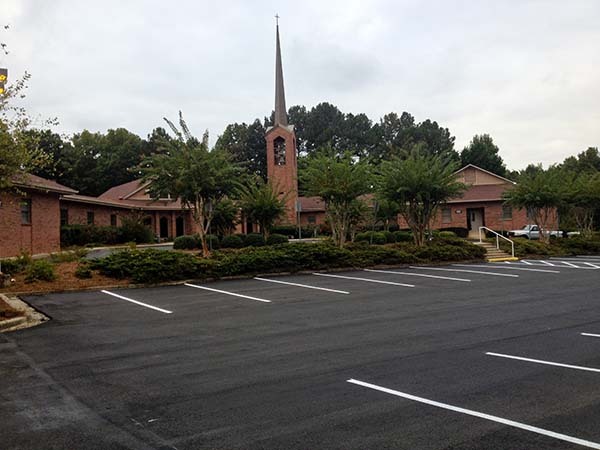 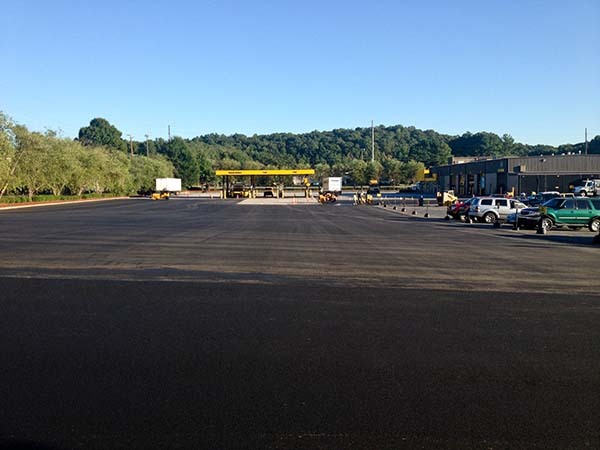 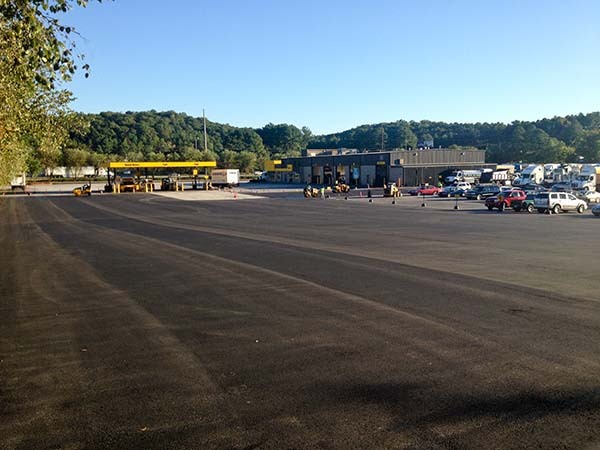 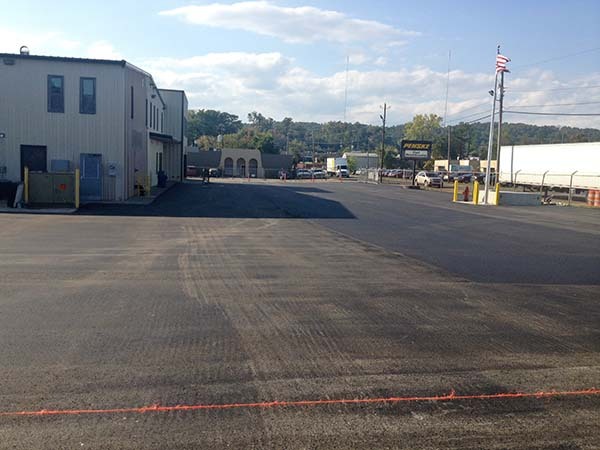 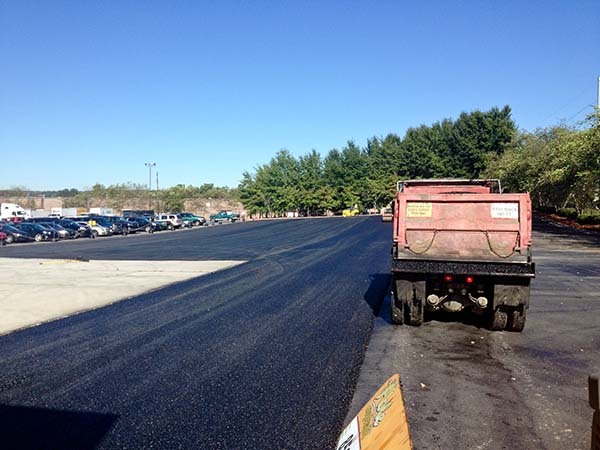 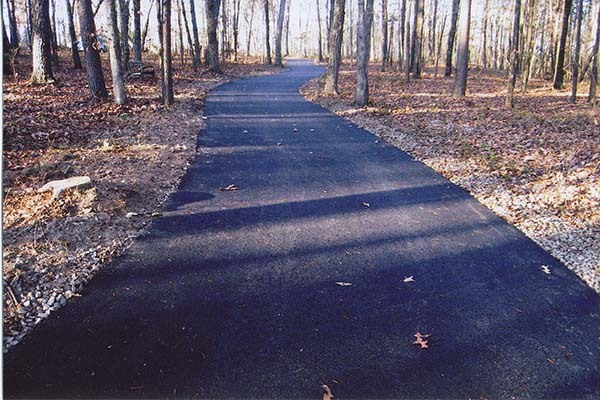 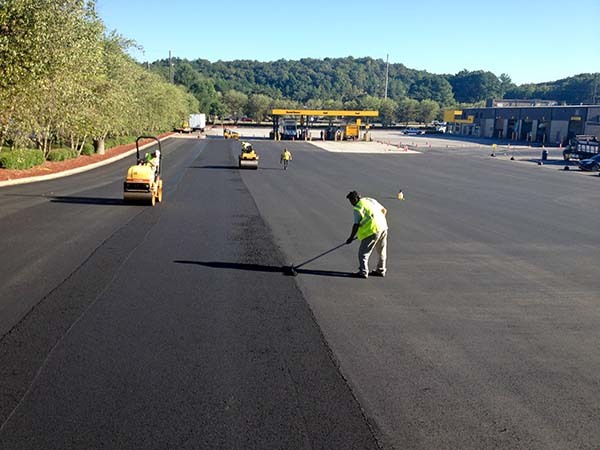 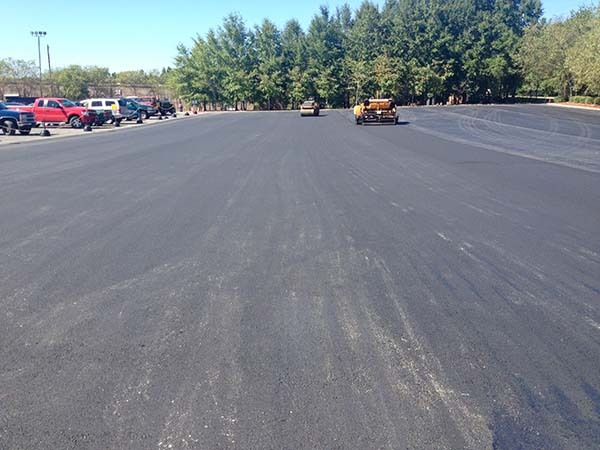 Able Asphalt has the experience and dedication to quality to apply the Perma Pave Process for you. 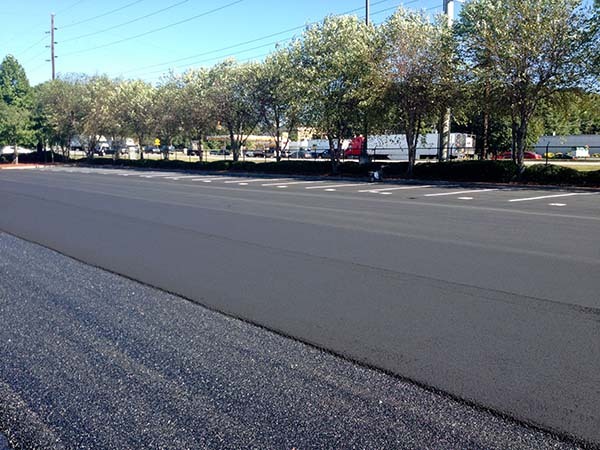 We stand behind our work and our reputation means quality since 1965. 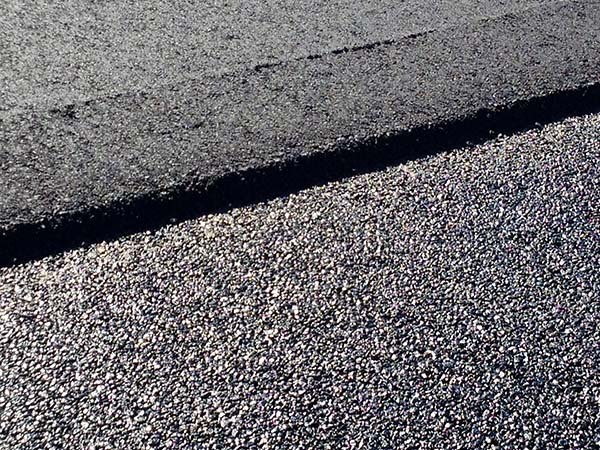 Our repair work, tack coat, aggregate and bonding agents for the Perma Pave Process are the best available in the pavement application market today. 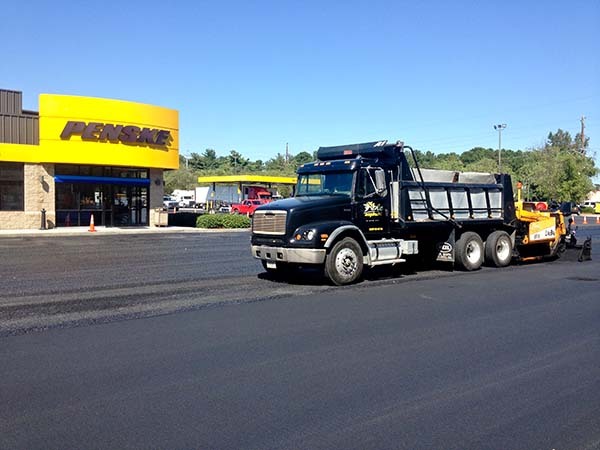 Our personnel is highly trained and our equipment is state-of-the-art. 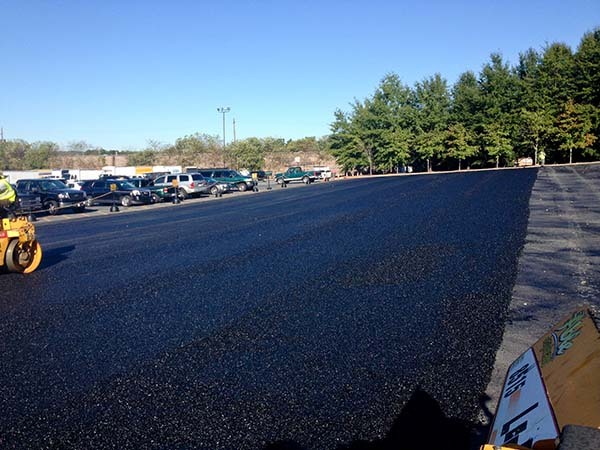 All work is certified, licensed and insured.